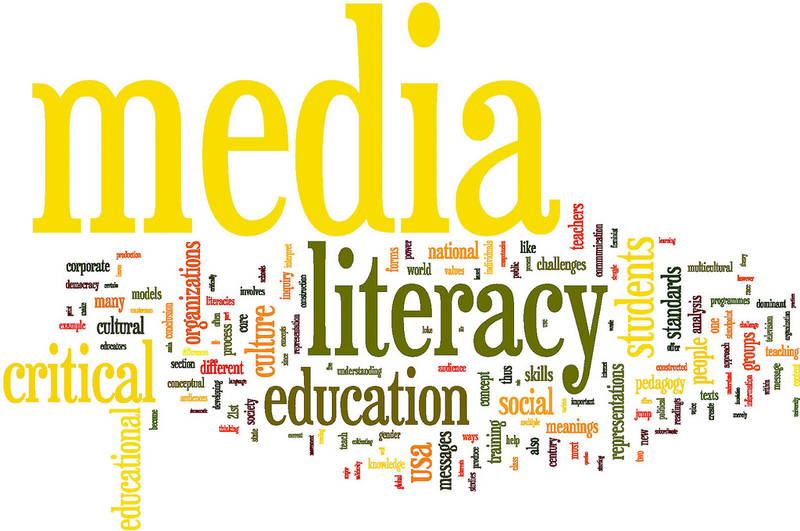 I am currently doing a project in my media and literacy class in grad school on a multimodal literacy unit. I think this site could be an awesome tool for students to blog and be able to reach outside their community and communicate with other students across the globe. Any input on this topic would be amazing!